Sir John Beckwith is the Founder and Chairman of Pacific. Sir John’s track record in real estate and asset management spans over 40 years. Since 1971, Sir John has established many successful businesses investing in global real estate markets which have delivered attractive returns to their partners and investors. Real estate businesses founded by Sir John have developed more than 65 million ft² of property. Through Pacific, Sir John has founded a number of fund management businesses which currently have assets under management in excess of US$50billion across a wide range of asset classes. These businesses include Liontrust Asset Management PLC, Thames River Capital, Nevsky Fund, River and Mercantile Asset Management and Pacific Asset Management. Sir John qualified as a Chartered Accountant and ATII with Arthur Andersen. 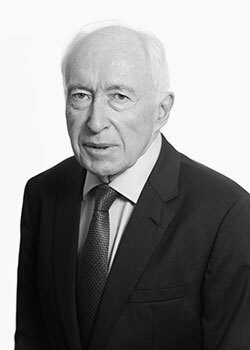 Mark Johnson co–founded Pacific Investments with Sir John Beckwith. 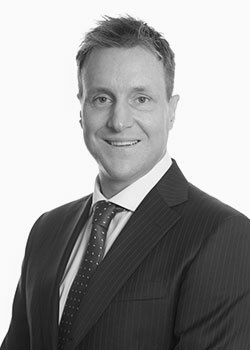 Mark qualified as a lawyer before working in corporate finance at Barclays Merchant Bank and Barclays de Zoete Wedd. He was CEO of the Riverside Group, one of the UK’s leading leisure companies, under the chairmanship of Sir John, and oversaw its successful sale. 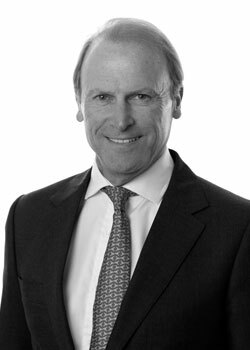 Mark is (and has been) a founding partner and shareholder/director of Pacific’s investment portfolio and private equity companies, including Liontrust Asset Management, Thames River Capital, Nevsky Capital, River & Mercantile Asset Management, Argentex, Barbican Healthcare, Sports and Outdoor Media, Pacific Asset Management, Urban Logistics REIT PLC and European Logistics Real Estate Partners. Mark has worked with Sir John for over 25 years. Stuart Roberts is the Group Finance Director of Pacific, overseeing multi–jurisdictional reporting and tax compliance across all group companies and partnerships. In addition, he is responsible for corporate structuring and tax planning for all group transactions to ensure that returns are maximised to Pacific and management teams. 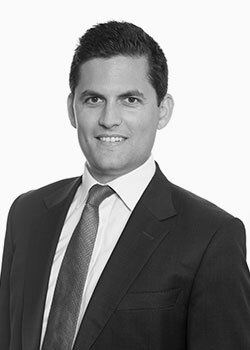 Stuart joined Pacific in 2003, prior to which he worked at Zurich Financial Services in their London insurance office reporting to the US and Switzerland. Stuart qualified as a Chartered Accountant at Deloitte & Touche where he worked in their Financial Institutions and Corporate Recovery departments. Before training as a Chartered Accountant, Stuart taught economics and politics at Merchant Taylors School, Northwood. Doug joined Pacific in 2000 and heads the Beckwith Family Office. Doug continues to co-manage Pacific's private equity division, which focuses on the real estate and leisure sectors. He has been responsible all aspects of the portfolio, including investment structuring, management incentive schemes, acquisitions, disposals and fundraising. 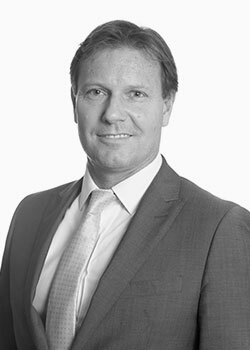 Since joining Pacific, Doug has worked on numerous transactions including negotiating the disposal of a leading sports marketing business in the UK and India, the establishment of a number of asset backed leisure businesses in Europe and the acquisition and disposal of development land in Ireland. Prior to joining Pacific, Doug worked at Price Waterhouse where he became a Chartered Accountant specialising in corporate tax structuring. Piers joined his family office, Pacific Investments in 2007 having successfully sold Media Run Group, an online advertising business where he was CEO for 3 years. While at Pacific, Piers has established three Real Estate businesses: Pacific and York Ltd (UK PRS), Red River USA LP (Miami based resi development) and Trinity River Developments (Dublin based resi development). 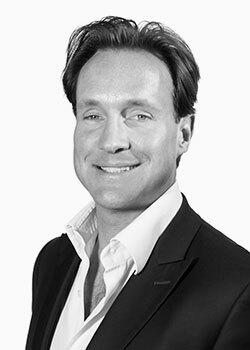 Piers is the CEO of Mortar Capital, the UK residential development arm of Pacific Investments and Puma Capital, an Iberian lending platform. Piers qualified as a Chartered Accountant at KPMG in 2004. 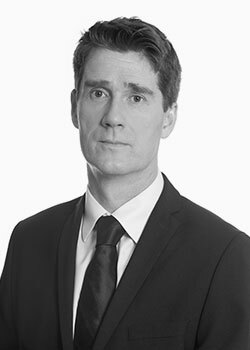 Henry is responsible for the Asset Management & Financial Services division and takes an active role in deal origination and the management of the portfolio of companies. He has spent his whole career in asset management with a particular emphasis on the application of chaos theory to the derivatives and currency markets. In 2011 he became a founding shareholder of Zorin, a leading provider of alternative finance for the UK property market. In 2012 he co-founded Argentex, Pacific’s foreign exchange specialist which now has annual turnover in excess of £10bn. In 2016 he became a founding partner of Pacific Asset Management, the core asset management business of the group. Henry is a graduate of Newcastle University and a member of both the Chartered Financial Analyst Institute and the Society of Technical Analysis. Amrusta joined Pacific Investments in 2015 and her responsibilities include the management of the firm’s regulatory framework, ensuring ongoing compliance with key laws and regulations. Prior to joining Pacific, Amrusta was Chief Compliance Officer at Halkin Asset Management, a UK based asset management firm investing in alternative investment strategies. Before that, she spent 13 years at Coronation International Limited, an asset manager with $52billion of assets under management worldwide. Amrusta was Compliance Manager at Coronation with overall responsibility for the group’s UK regulatory framework. She is a Chartered Accountant and qualified as such with Deloitte & Touche in 1996. 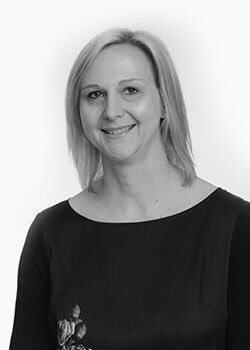 Sam joined Pacific in 2015 and is primarily responsible for overseeing deal origination and investment appraisal but is also involved with ongoing investment management across the Group’s portfolio of companies. He joined from PwC where he worked for eight years across a spectrum of deal advisory services (lead advisory, due diligence, valuation, strategy, capital markets). He has advised on numerous domestic and cross border deals throughout his career to date and has experience in financial services, real estate and investment management. Sam qualified as a Chartered Accountant in 2010.